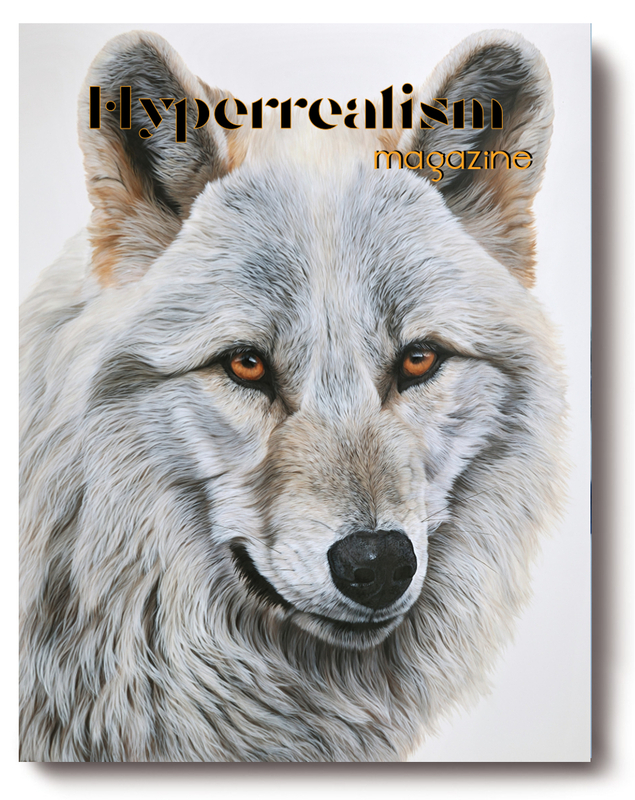 The 3rd issue of Hyperrealism Magazine is out in June! The third issue of Hyperrealism Magazine is finally here! We’re so excited to share with you all the amazing contents of this issue. We’ve been so lucky to talk with Frank Bernarducci, one of the most important art dealer in the Hyperrealism Art field and owner of the most famous Bernarducci Gallery, inaugurating our new and exclusive section “The Dealer’s Corner“. Ester Curini has been so kind to talk with us in our “A Tea With…” about her wonderful art and give an important message to all the emerging artists out there! There also are interviews with outstanding talented artists: Sharon Pomales Tousey, Magda Torres Gurza, Daniel Goldenberg and Gustavo Fernandes, who talk about their art and their future projects. Other wonderful featured artists in this issue: Guy Perl, Jan Nelson, Matthew Shutt, Andreas Bianchi, Chris Klein and Claus Word. 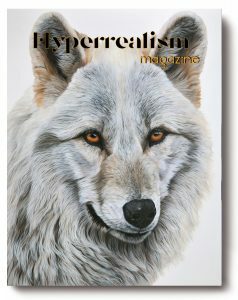 All this and many other exclusive contents in this outstanding third issue of Hyperrealism Magazine! Featured artists: Sharon Pomales Tousey, Matthew Shutt, Daniel Goldenberg, Jan Nelson, Magda Torres Gurza, Gustavo Fernandes, Andreas Bianchi, Guy Perl, Chris Klein, Claus Word. Digital version will be officially out on June 21 and Print edition on June 23.